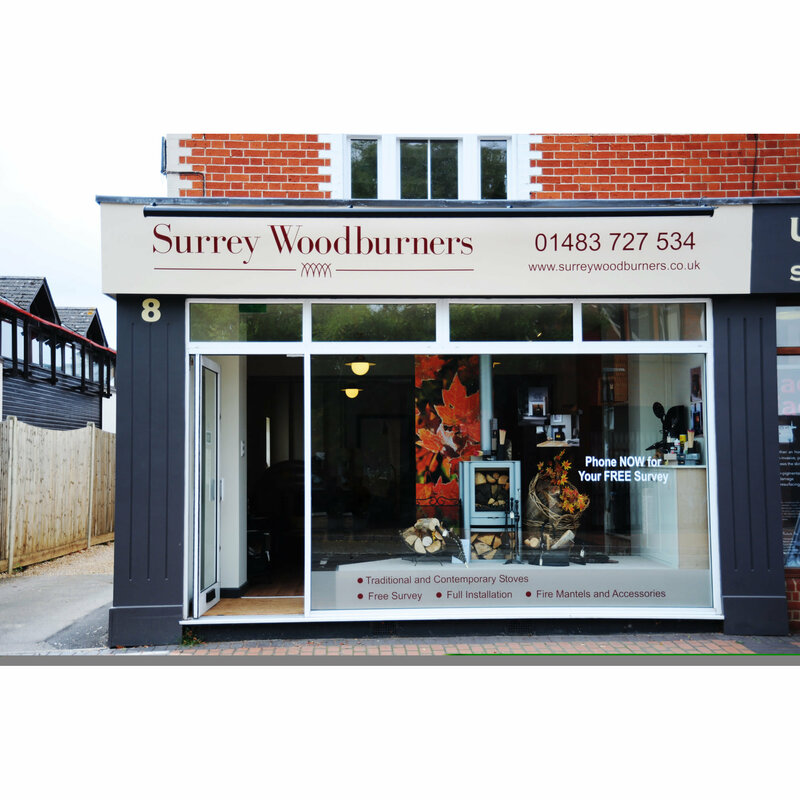 Independent specialist in the supply of wood, multi fuel, gas and electric stoves plus bespoke fireplace design. A complete service from one company. Showroom with 40 + stoves.